It’s certainly that time of year when we’re all relishing in the holiday season and everything that comes along with it. That said, as we grow near the end of 2018 we can not help but reflect on accomplishments and past projects. During our almost 10 years in business, we underwent an exciting evolution from focusing solely on photography to incorporating video and experiential services into our set of offerings. Looking back on our work, we’re so grateful to all our clients for allowing us to be part of some really awesome events and experiences. 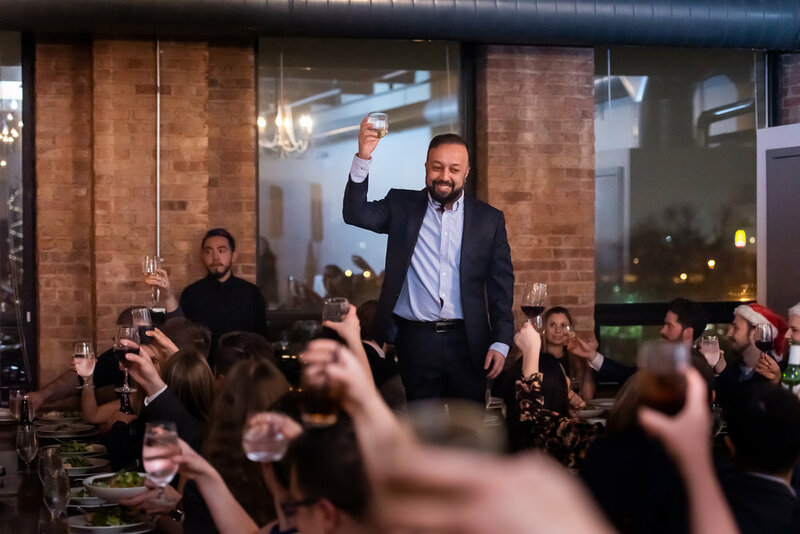 Some of our favorites include capturing this dynamic video for the Okuma Convention at McCormick Place, having front row seats at a private Ludacris concert at Park West, and watching the amazing shoe designers of Dolce & Gabbana partner with Esquire for a classy cocktail party. We’re looking forward to all that 2019 has in store for MCP and our clients. Feel free to browse our portfolio, check out recent client work, and read about our fantastic team. And don’t hesitate to reach out if you’re interested in working together!